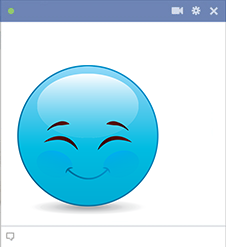 This charming smiley is ready to share its happy grin with your Facebook friends. Post it on their timeline or in a comments section. If you want to express your "like" of a photo, you can post this emoji in photo comments too. 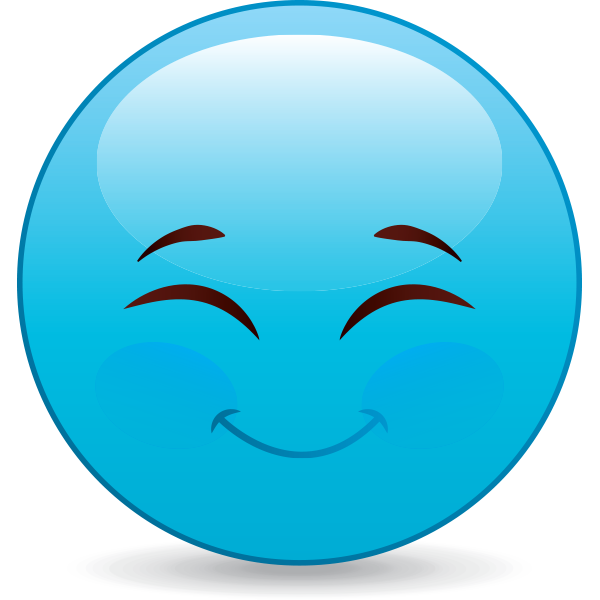 Remember that our smileys are free to share, so go ahead and share some right away.